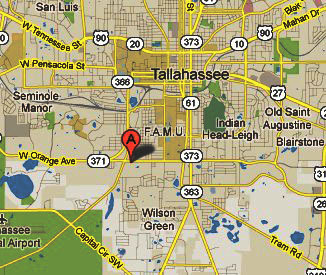 Proudly Servicing Tallahassee's Auto Care needs for over 20 years. We have over 40 years of combined mechanical experience. We know what is important to you. You want your car fixed and running smoothly but you don't want to get taken to the cleaners. We will get you back on the road fast and for a fair price. Are you tired of going to see your mechanic to get a small repair done and leave spending hundreds of your hard earned dollars more than you expected? We understand and we put your satisfaction at the top of our list. We work hard for our dollars and we know you do too. At Donnie's Complete Auto Care we treat our customers the way we would want to be treated. Fairly and with the highest level of service. Call us to day to setup a free estimate or just stop on by.